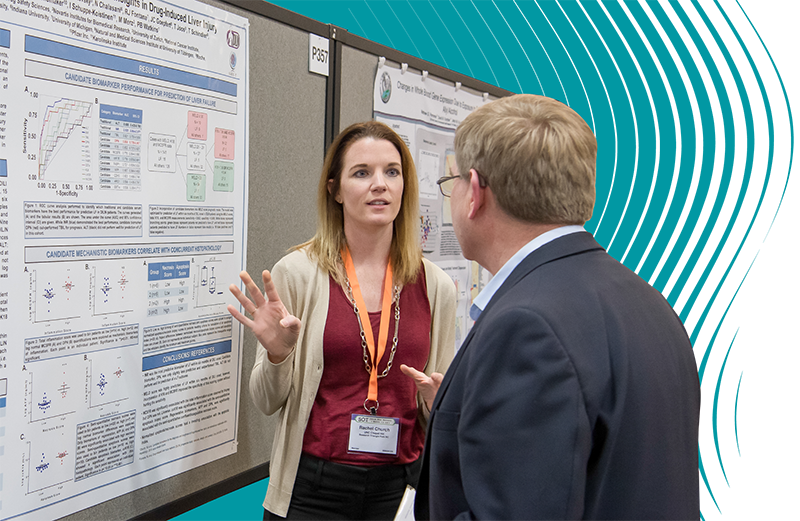 The abstract submission period for Platform Sessions and all-day Poster Sessions during the 2020 Annual Meeting and ToxExpo will begin on August 15 and will end on October 18, 2019. Details on abstract submissions will be available on the 2020 Annual Meeting and ToxExpo website, which launches in August 2019. If you would like to begin your abstract preparation prior to this time, please consult the abstract submission information from the 2019 Annual Meeting. Share your research during the leading international forum for toxicologists. Open dialogues with some of the 6,000+ attendees for future collaborative opportunities. Gain recognition among your peers by having your research published in The Toxicologist, a digital-only publication, which is an official supplement to Toxicological Sciences, the Society’s journal.